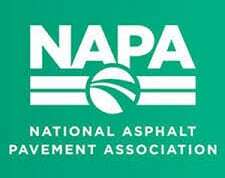 Is your asphalt driveway showing some mild signs of wear? Seeing some cracks? If so, an asphalt overlay is an ideal solution for driveways that don’t need a total re-pavement. An affordable option, asphalt overlays give the appearance of a new pavement without the cost associated with a full re-pavement. Different from asphalt resurfacing and asphalt replacement, an overlay doesn’t require removal of the old driveway, but it does revamp the surface. It’s a quick solution that can extend the life of your driveway for many years with proper maintenance. One of the big benefits to an overlay is that it’s almost the same as getting new pavement, but without the cost. It restores your driveway’s ability to handle inclement weather and traffic. What’s more, an overlay provides a dark, solid, and smooth surface. Whether you’re thinking about employing B & S Contracting or another paving contractor in the Staunton and Augusta County area, do your homework. A successful residential driveway installation hinges on it! Has the company previously done jobs like yours? Do they have a portfolio? 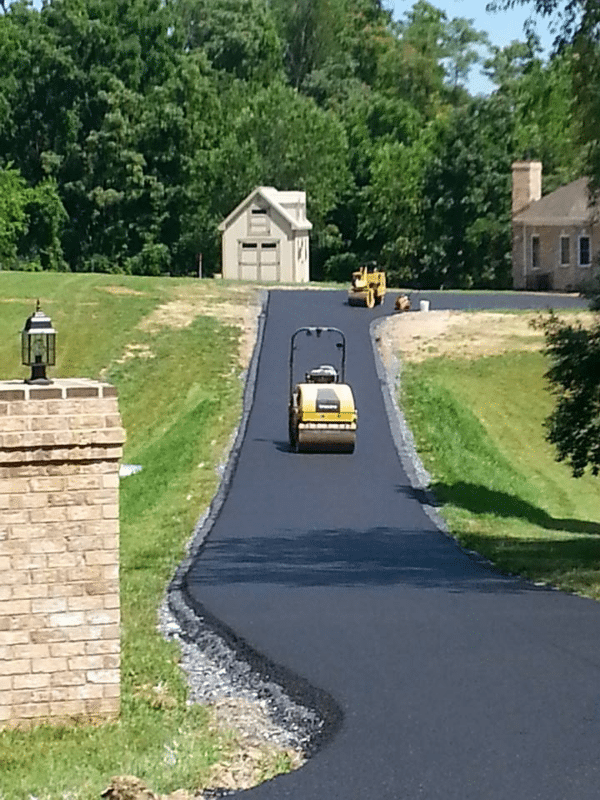 Get reviews of local asphalt contractors in the Staunton/Augusta County areas. Check websites to learn more about them. You want a company that’s open and engaged with you as a buyer. Are they answering all your questions to your satisfaction? To ensure proper installation and performance, the quality of the blacktop contractor you choose is critical. If you have a driveway, ask us for a free, detailed estimate or call us today! 540-886-8886. Consumer Tip: Paving professionals advise owners of newly built homes to wait at least 2 years before considering driveway construction. The grade will settle during this time, and that will create a stronger base, as well as providing better working conditions for the company. To avoid premature deterioration, driveways need to drain properly. At B & S Contracting, we carefully study your old driveway to determine the right slope. It’s our job to create a surface that drains water away from the house to a lower elevation. If needed, we may have to add a trench drain to achieve optimal results. Although any paving contractor will be constrained by the natural topography of the property, there is a “sweet spot” that is neither too flat or too steep. We find that spot! Proper sloping is one critical element to longlasting driveway wear. The other is a strong base. It’s essential for preventing water from puddling, as well as preventing the soil from weakening and causing frost heaving. A 6” compacted 21-A aggregate will provide a good solid foundation for a driveway. Additionally, at B & S Contracting, we place gravel in layers. The gravel is then graded smooth and compacted with a heavy rolling machine. As a reputable paving asphalt company, B & S Contracting uses mechanical compaction of the base to ensure a longlasting driveway. Give us a call. 540.886.8886.